On Sunday we meet at Busbridge Church and Hambledon Church to worship Jesus. We run activities during the week for all ages including babies, toddlers, youth and older people. 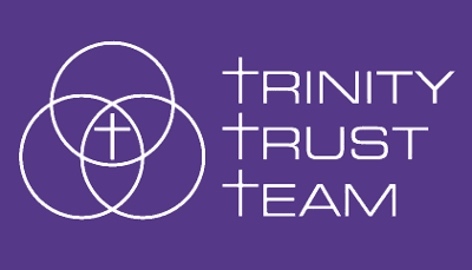 Community work, support and events for older people. What a morning celebrating Palm Sunday! Here’s a palm tree we made at Busbridge with tags linking the aspects of the tree with Jesus. Brexit: disquiet in the House… our part in the solution? We meet together every Sunday to worship in Busbridge and Hambledon. Lots more happens than just Sunday services. We run groups for all ages throughout the week. Are you considering getting married at Busbridge or Hambledon Church? Whether you are an infant or an adult learn more about baptisms. 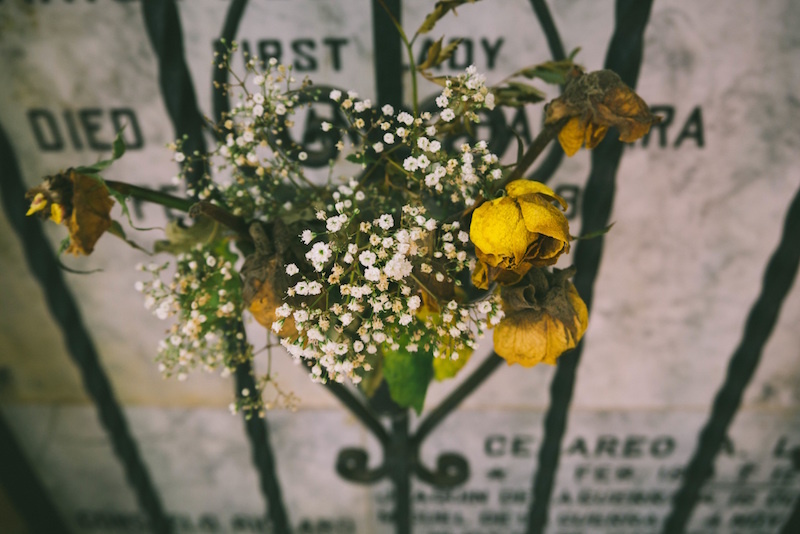 We can guide you through the steps of planning a local funeral.